Earlier this month, Toronto’s native Tre Mission announced new album, Orphan Black, due in 2019 via Last Gang records. The records is a follow up to Tre’s Bare Selection 001, and his last full-length release Opps Next Doors (2017). Working across Toronto and UK Tre has developed a tight-knit squad of impressive musicians who occasionally appear on his tracks, from home-based K-Os to grime veterans like Wiley and Skepta, on the JUNO-nominated album Stigmata. Since than Tre has founded Tizzy Gang – a grime collective of London based artists and producers, comprised of Merky Ace, Cadell, Vic Santoro and Nasty Jack. 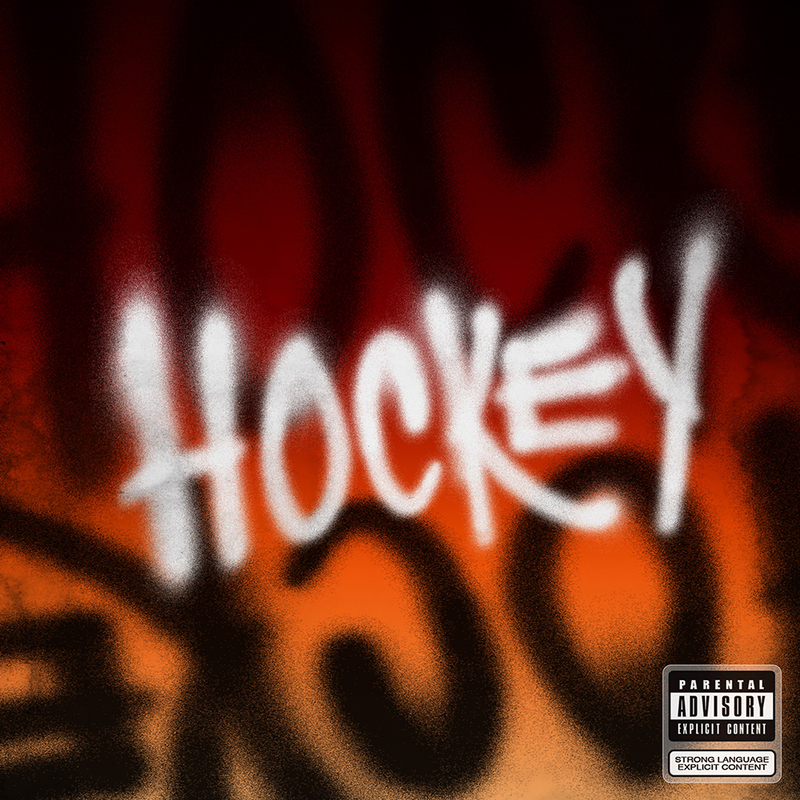 In anticipation of the new album Tre released a video for a new track “Hockey,” the video was filmed in the Greater Toronto Area and directed by Dan Lemoyne. Watch the video above. Let’s wait and see what the rest of the album has in store for us next year.